A direct link to all the photos from the recent photgraphy session. 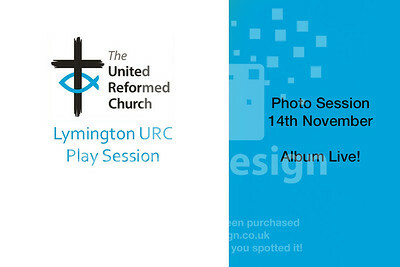 Please click on your child's gallery to view all the images from the mini session - you will need your password. Click on the buy button to purchase your prints or digital downloads... prices start at just £7. Family Photos - Baby Photos - Birthday Cake Smash - Weddings & Christenings - Commercial Photography - Fundraising shoots are all available.